halstrup-walcher develops and manufactures positioning systems for automated format changeover in machines. The company believes that integration of all relevant sub-systems (motor, gear, absolute position measurement, preventative monitoring functions and bus communication) is the key to the success of its intelligent drive systems. These enable the machine to be adjusted quickly and automatically with minimal retooling times and a high degree of accuracy. This ensures that customers can achieve the optimum availability of their machines. 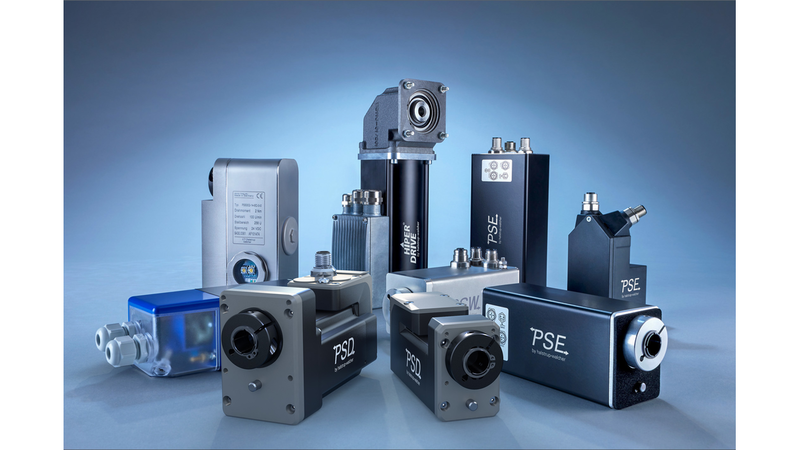 Available in a range of forms, performance specifications, IP protection classes and with various bus systems, these actuators offer every function necessary for professional mechanical engineering applications. Positioning systems from halstrup-walcher enable highly flexible machinery solutions.